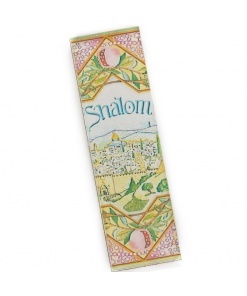 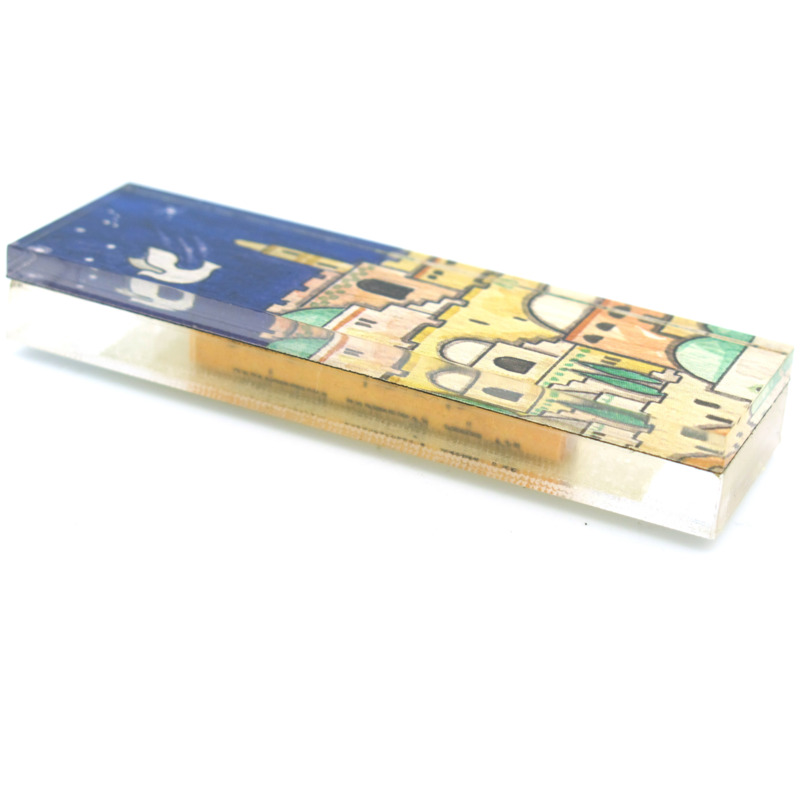 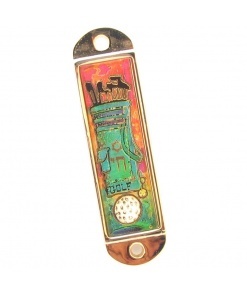 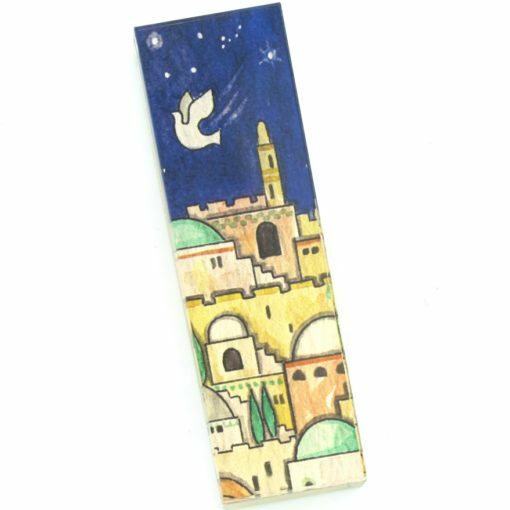 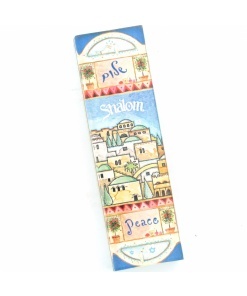 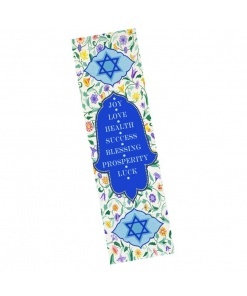 The acrylic of this Jerusalem Car Mezuzah allows the rich colors and fine details to shine through and the creative shapes will look great inside your car. 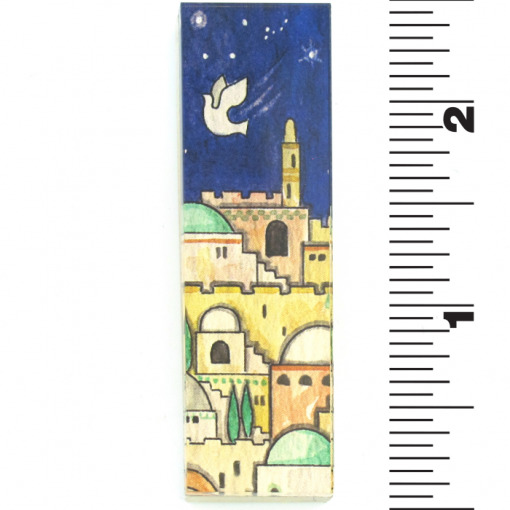 Double stick tape attaches easily, or you can travel with the protective mezuzah in your glove compartment. 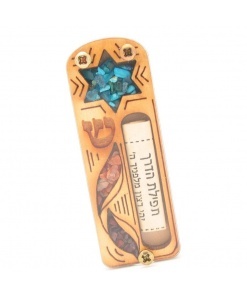 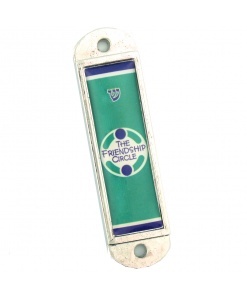 Each car mezuzah has the travelers prayer in Hebrew inside (visible on the side through the acrylic). 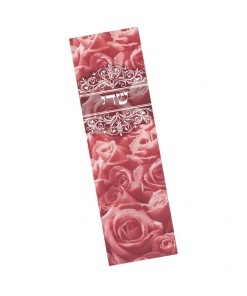 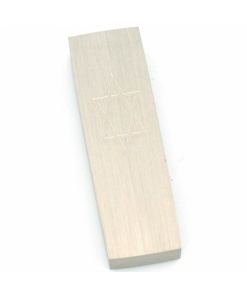 Car mezuzahs are not suitable to use as a door Mezuzah.